We’re giving everyone 20% off all BMOG kits through the official store! That’s $20 for a bear & manta ray kit instead of the usual $25. And we’re still giving free shipping for orders of two or more kits! Due to positive response this sale will continue until Midnight (central), 12/5. Combine multiple sets to create all new BMOG creatures! 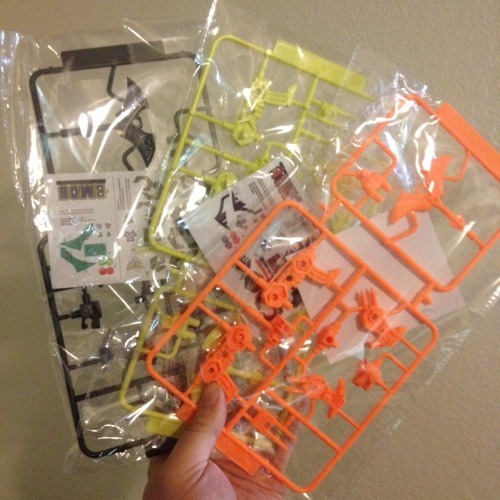 Been wanting to pick up some BMOG kits but needed a little extra something? Just in time for the Holidays, we’re offering FREE SHIPPING to the United States and Canada for orders of $50 or more! That’s two or more kits, perfect for building amazing combination creatures! You can check out the BMOG store here. We have Military Black, Toxic Spill and Piratical Purple (a BMOGtoys.com exclusive) available for purchase through the store! Click the link above or here to check it out! In addition to BMOG, we’re proud to announce the launch of Combat Creatures through the Shapeways 3d printing service. What are they? 2-inch tall creatures that homage the classic Battle Beasts toyline, featuring all new dinosaur-and-modern-animal themed characters. More after the break! Trent Troop from the BMOG team will be at TF Expo in Wichita, KS (see www.tf-expo.com for convention details). We will have a sales booth for the Military Black, Toxic Spill and Piratical Purple colorways and the convention will have their exclusive Carbearator and Chopp-Orr versions available as well. There will be a BMOG panel on Saturday. We hope to see you there! BMOG Toys Profiled in L.A. Weekly! Also featured in the article alongside BMOG Toys is Rob “Cheetimus” Roberts, a long time fan who makes a living customizing Transformers and other toys. 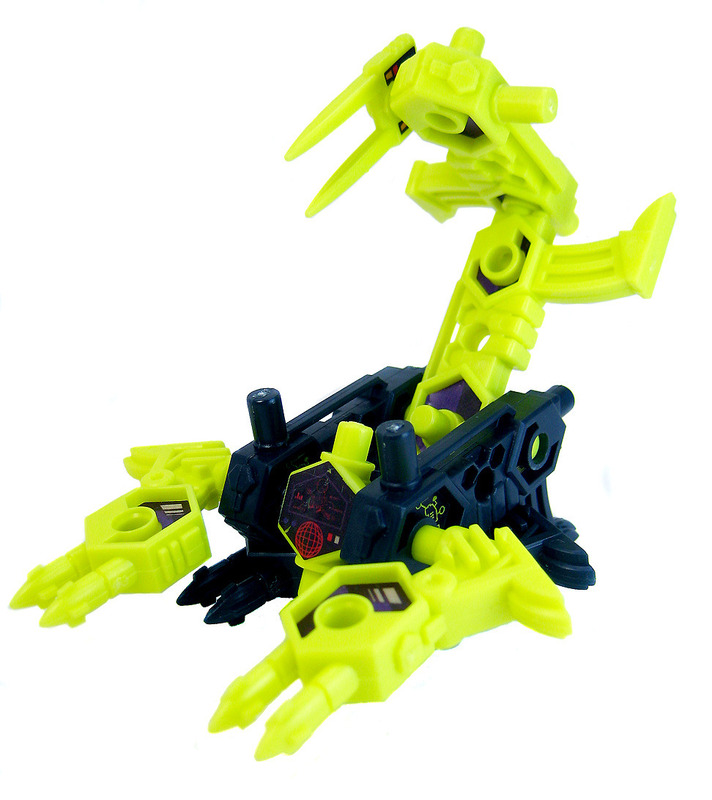 You’ve probably seen his work and know him from The Allspark. Thanks to L.A. Weekly for taking the time to talk with BMOG Toys! BMOG toys in hand & Pics of the Pirates! 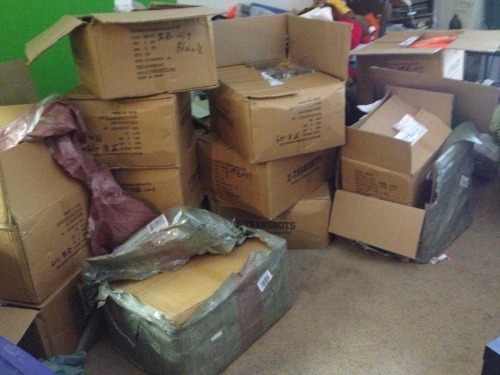 The majority of the kits have arrived here at BMOG headquarters, which I now wish wasn’t on the second floor. More news below the break! At our Botcon 2014 booth we will have a limited-edition colorway of the Bear & Manta Ray pack available for purchase, We’ll have more info on these two colorful characters in the upcoming days. While you can, of course, build him using the standard configuration, the bear has a peg-leg configuration which is the ‘official’ build for this color.